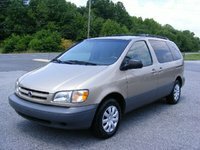 In 2000, the Town & Country minivan entered the final year of third generation production. 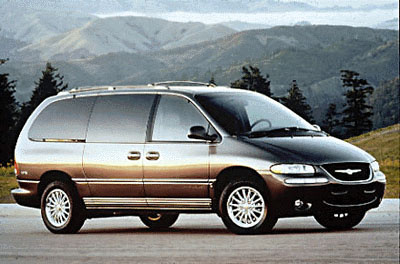 Chrysler would unveil a fully redesigned model, built from a new platform, for the 2001 model year. 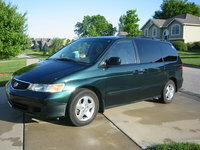 Minor changes for 2000 included the discontinuation of the short wheelbase models, new exterior colors, and a greater styling distinction between the LX and the more upscale LXi. The SX is trim is gone this year, but the LX, LXi and Limited Styles remain. All three trims are available with front wheel drive or all wheel drive. The FWD LX and LXi models are powered by a 3.3 liter V-6, which generates 158 horsepower and 203 pound-feet of torque. Minivans equipped with this power plant will tow 2000 pounds, and drivers can expect 17/24 mpg fuel economy. All AWD models and the Limited FWD house a 3.8 liter V-6, making 180 horsepower and 240 pound-feet of torque. Changes to towing capacity and fuel economy are minimal. Both engines are paired with a four-speed automatic transmission. Consumers often cite the spacious interior, convenience of sliding doors on both sides, and the availability of all wheel drive as the Town & Country's best features. Many have also reported that the minivan has smooth ride, especially on the highway, and AWD models handle well in inclement weather. 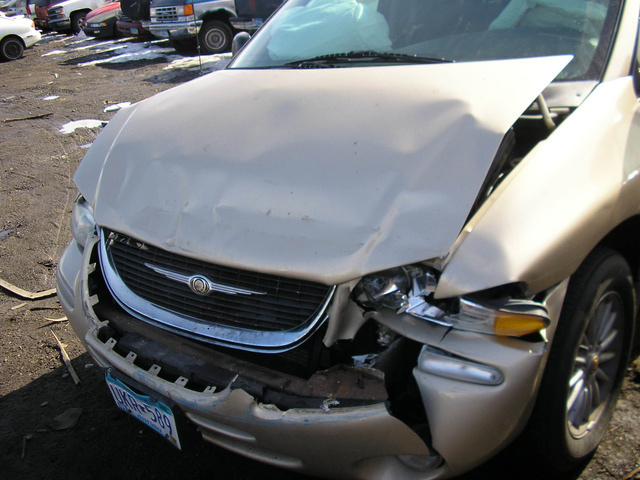 Unfortunately, build quality and reliability issues take something away from the Town & Country ownership experience. Common complaints include window leaks, electric system failures, transmission problems, and rapid degradation of interior materials. 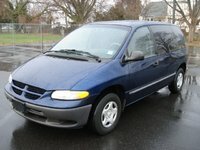 What's your take on the 2000 Chrysler Town & Country? 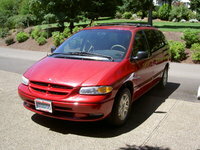 Have you driven a 2000 Chrysler Town & Country? What Does The S 1 2 On The Door Do? There are buttons on the driver door with a red S, a white 1, and a white 2. Can you let me know what these are for?